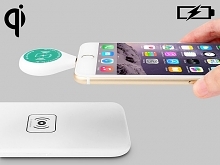 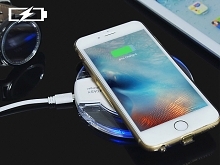 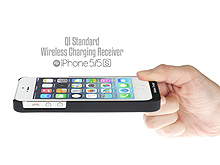 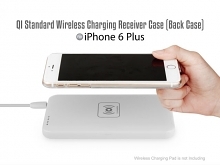 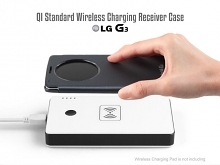 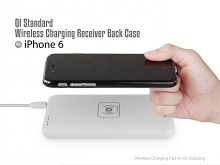 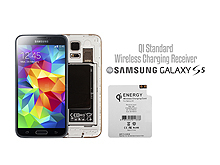 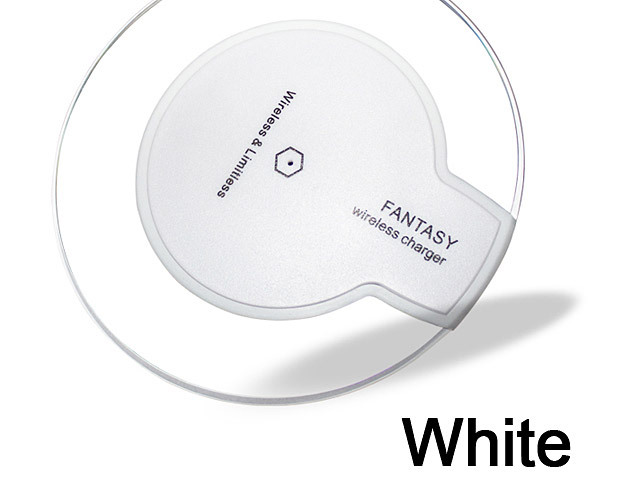 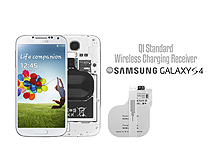 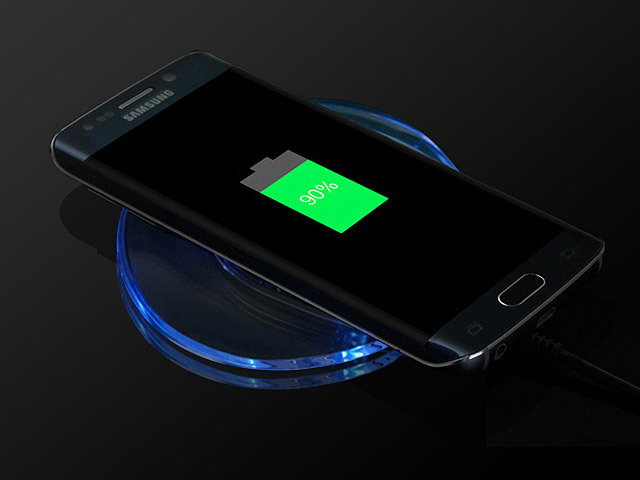 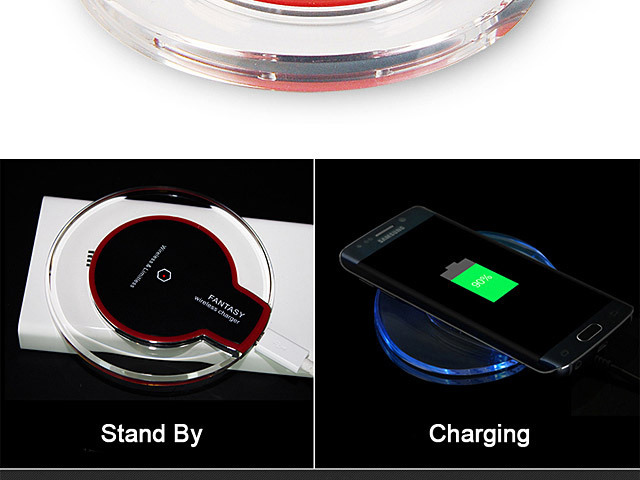 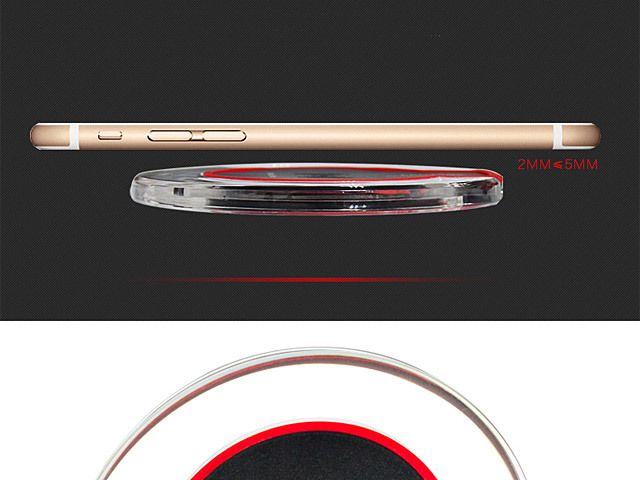 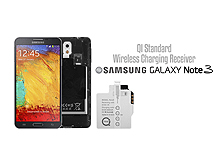 QI Wireless Charger supports wireless charging for QI devices and USB charging for non-QI devices. 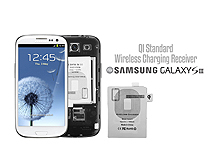 QI devices can be charged without any cord or configuration. 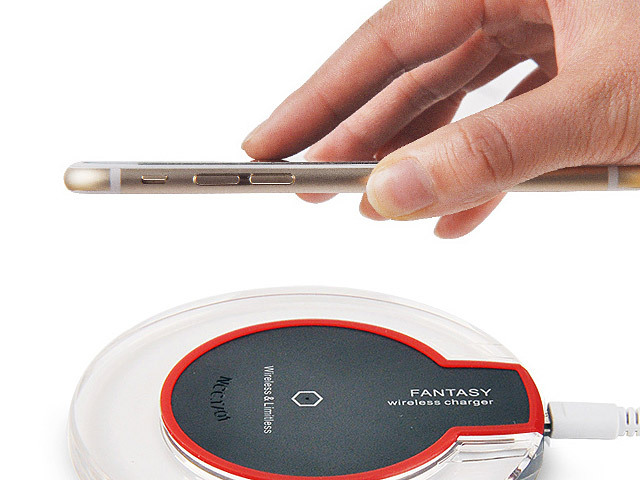 Simply place your Smartphone on the charging pad to charge. 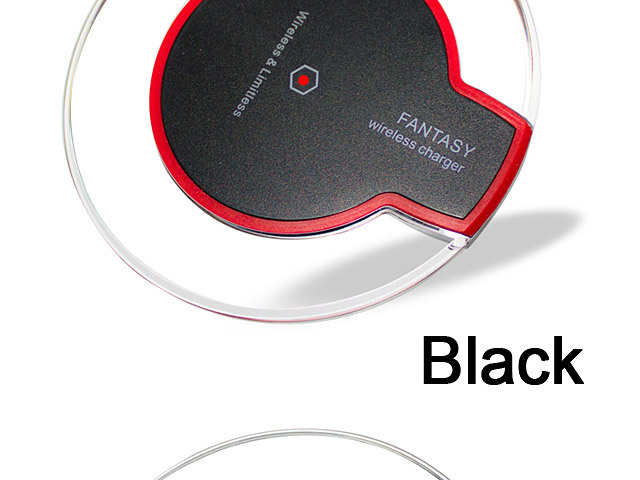 Convenient and no clumsy lines. 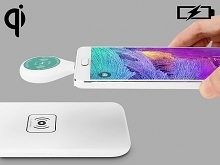 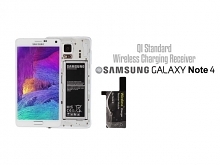 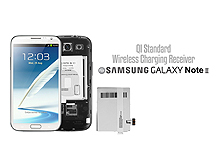 It provides the most convenient way to charge with just one touch.